Homage to the diamond, the king of all gemstones: for the first time, all different diamond shapes can be found in the piece of jewellery. The unique designs combined with these natural diamonds give the brand THOMAS FRIEDEN its exclusivity, the craftsmanship reflects the know-how and the over one hundred years of experience of the Frieden manufacturers. The natural pastel colours of the diamond and its sparkling fire intensifies the emotional value of these jewels. The proverbial saying ”one stone is not like another” makes every piece of jewellery a unique, truly one-of-a-kind piece. That is why every piece carries an individual number, engraved together with our trademark, the magpie, which has guaranteed quality and authenticity for over one hundred years. 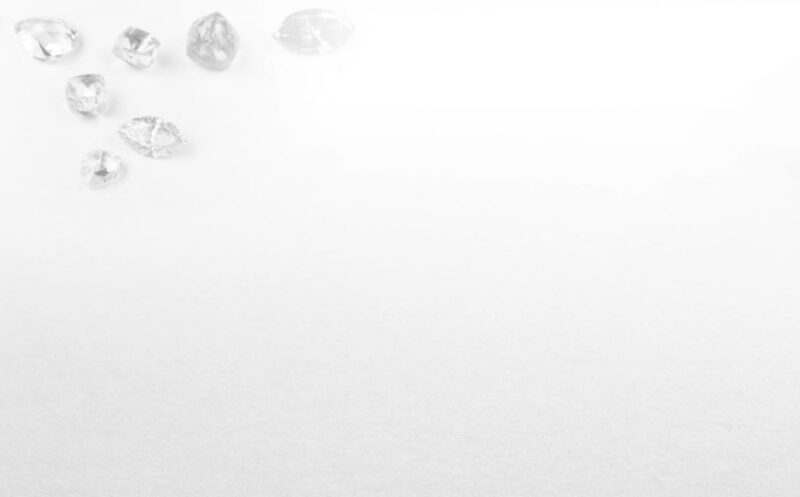 Naturally, we follow the strict ethical rules of the diamond trade: we guarantee that all diamonds originate from non-conflict areas and are subject to the strict rules of the Kimberly process.